AM-79: AM-79 was awarded to Wiggins Airways. Elmer W Wiggins operated out of Wiggins Field, NH (now Norwood Airport) flying a Spartan Birdplane. 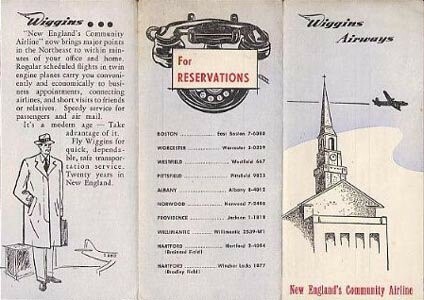 In 1929 he founded EW Wiggins Airways which would operate out of Manchester NH. 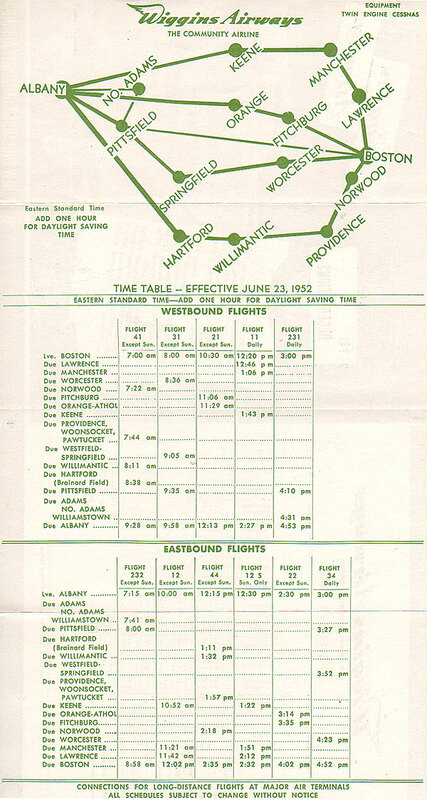 The depression delayed offering schedule flights until July 1, 1931 when EW Wiggins Airways officially inaugurated passenger operations. 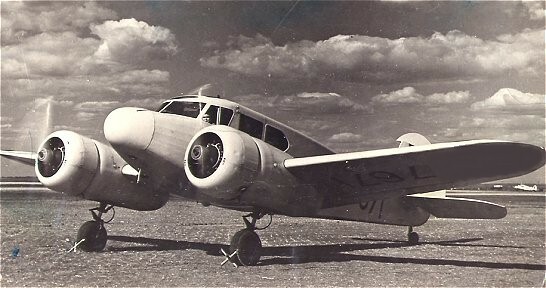 AM-79 was awarded to Wiggins and on September 19, 1949 it began scheduled flight operations from Boston MA to Albany NY. In 1953 Wiggins Airways ceased airline operations but currently operates a fleet of 50 plus aircraft used as feeders for UPS and Fed-ex.